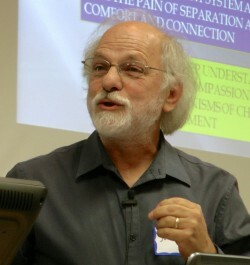 Jon Baylin Ph.D will be touring Australia and New Zealand between the 2nd and 13th of November, 2015. 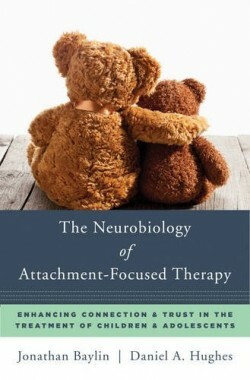 This is in support of The Neurobiology of Attachment-Focused Therapy, the new book written by Jon and Dan Hughes Ph.D., exploring how the attachment-focused family therapy model works at a neural level. As their book is due to be released in July 2016, Jon and Dan will be speaking about the neurobiology of attachment-focused therapy, highlighting the processes of DDP, in Australia, New Zealand, and the United Kingdom over the next six months.